Must purchase in multiple of 6 bottles. 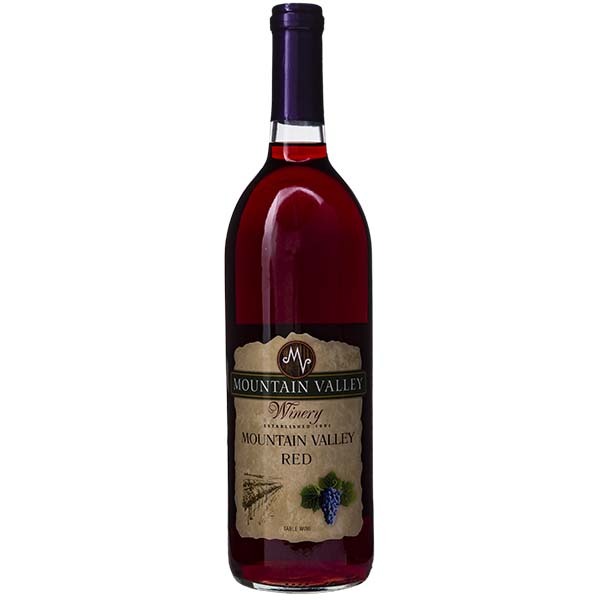 Aromas and flavors reflect the valley soil in which the grapes for this wine are grown. 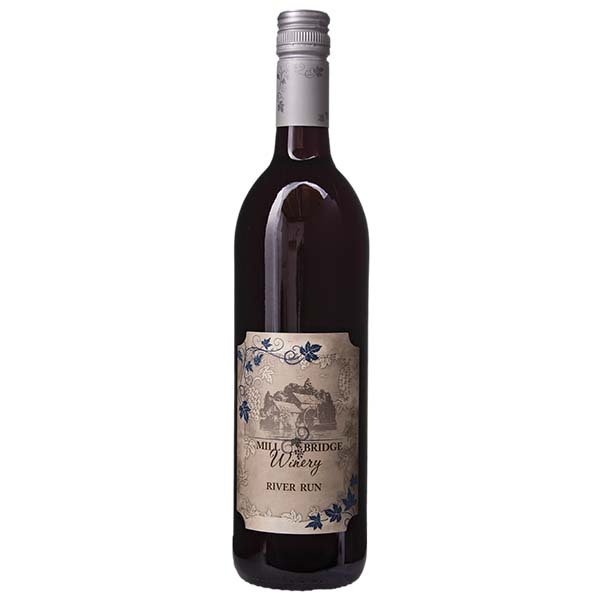 A time-honored burgundy style red wine. Dry red dinner wine aged in American oak. 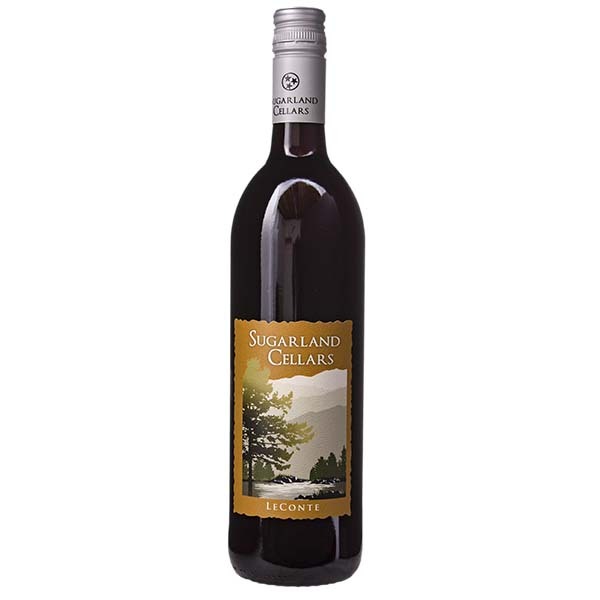 Excellent with red meats or pasta. 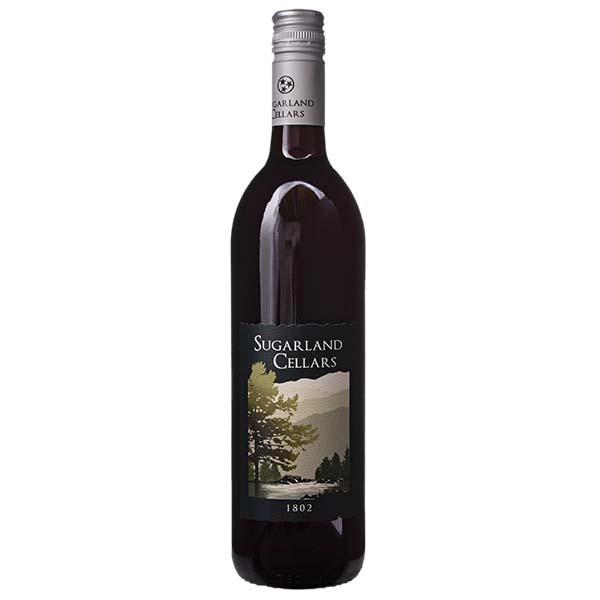 A sweet dessert wine made Southern style. 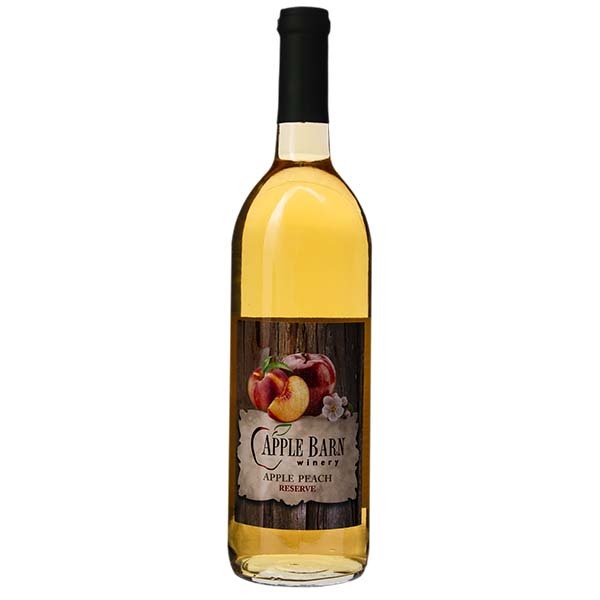 Soft, fruity, dry apple wine aged in American oak. Try with mild cheeses and bread. 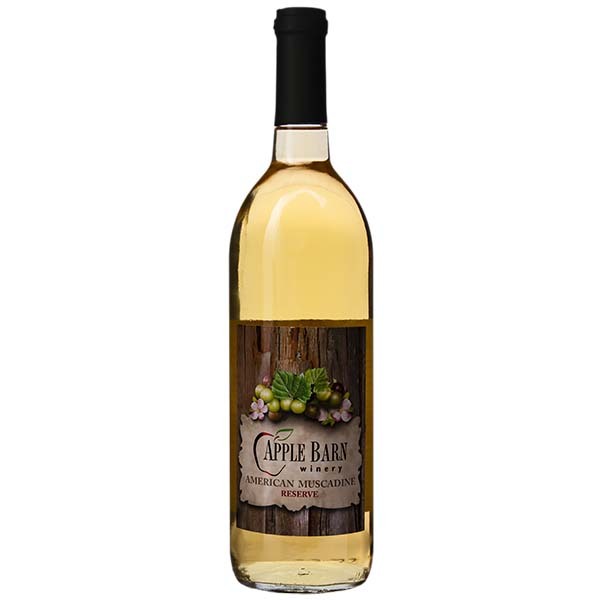 A sweet and delicious wine made with apples grown on the hill outside the winery. 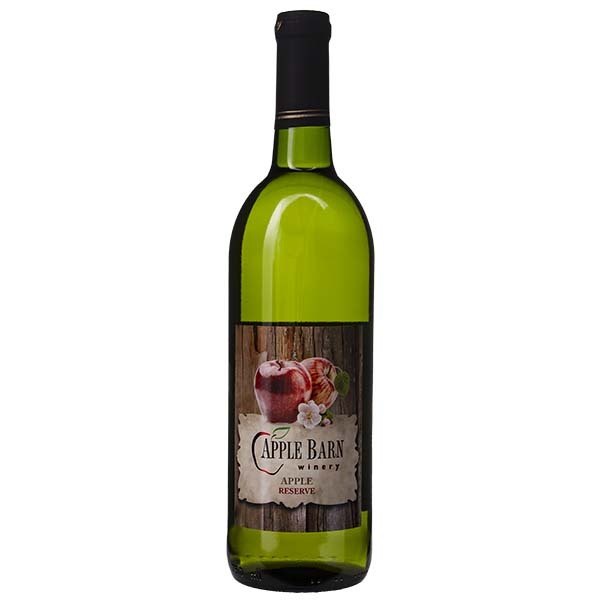 Semi-dry apple and grape blend. 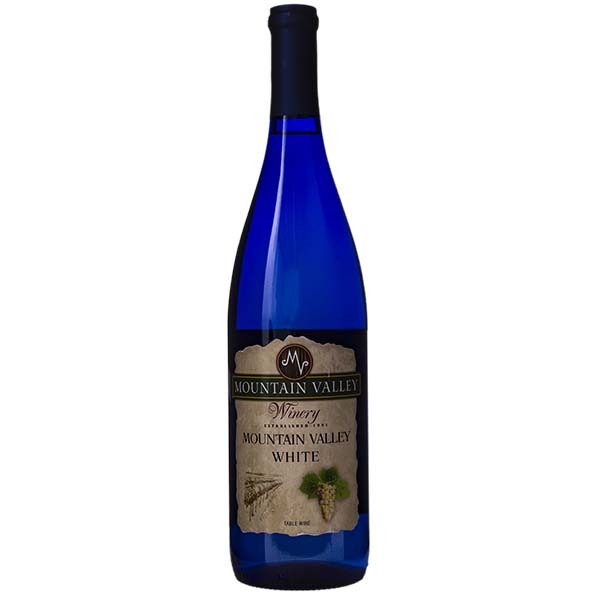 Great with any food or just for sipping. A fruit-driven wine with a clean tart cranberry finish. 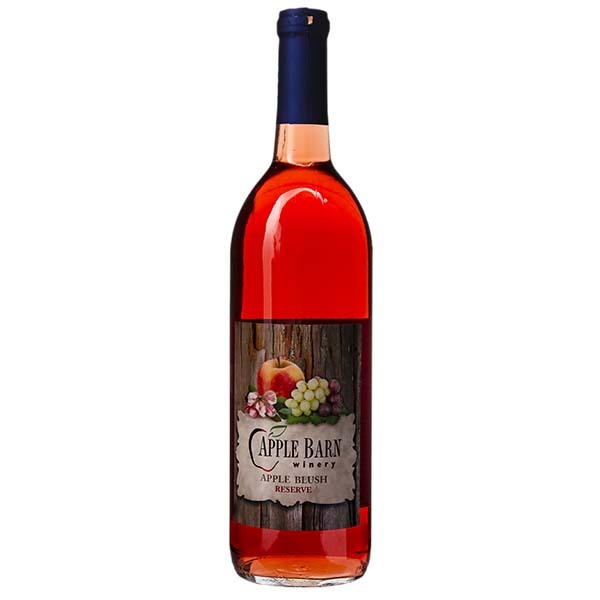 A sweet apple wine with a pleasant taste of peaches. 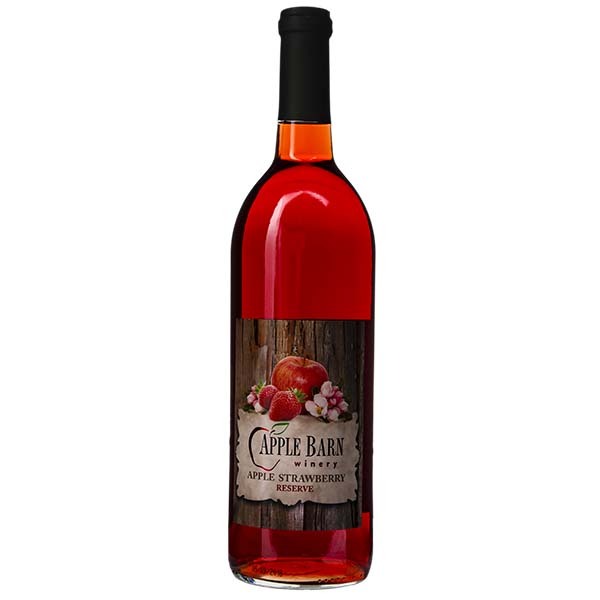 Medium sweet apple wine blended with raspberry juice. 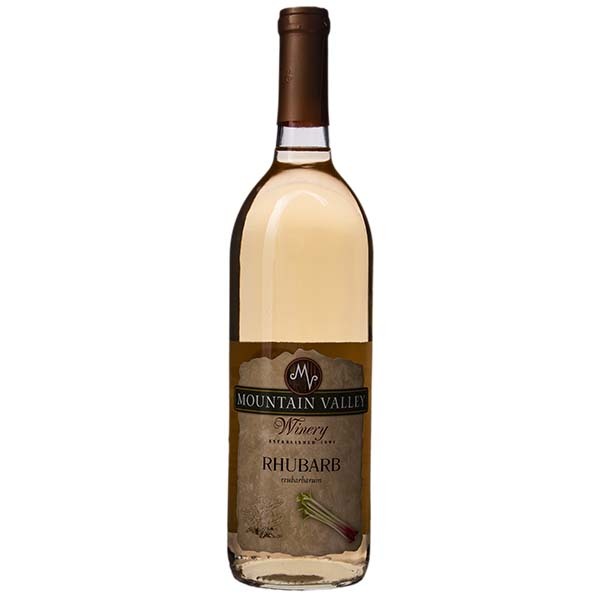 Honey and citrus flavors accompany this wine's matching aromas. The name references a local creek with an unusual history. 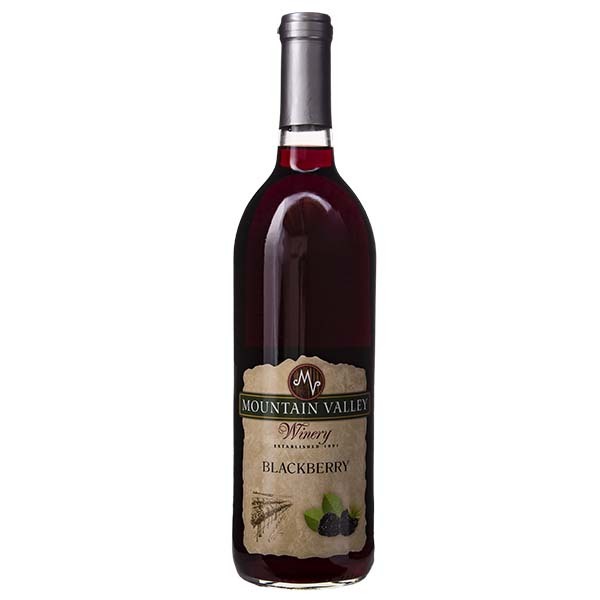 What a great idea our winemaker had, the blend of blackberries and blueberries is exciting to the pallet! Great as an additon to any cheescake and other desserts! Sweet wine made from delicious ripe blackberries. Sweet wine made from delicious ripe blackberries with pomegranate. 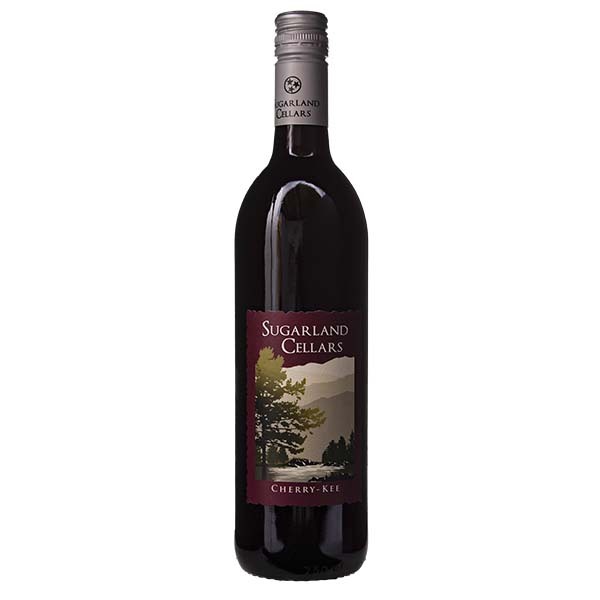 A classic full-bodied Cabernet, aged in oak barrels. Great addition to a special dinner and even chocolate! 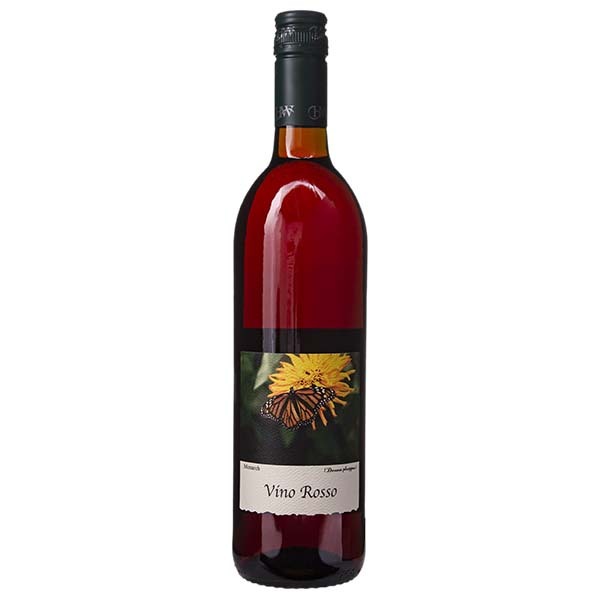 Sweet and fantastically aromatic. 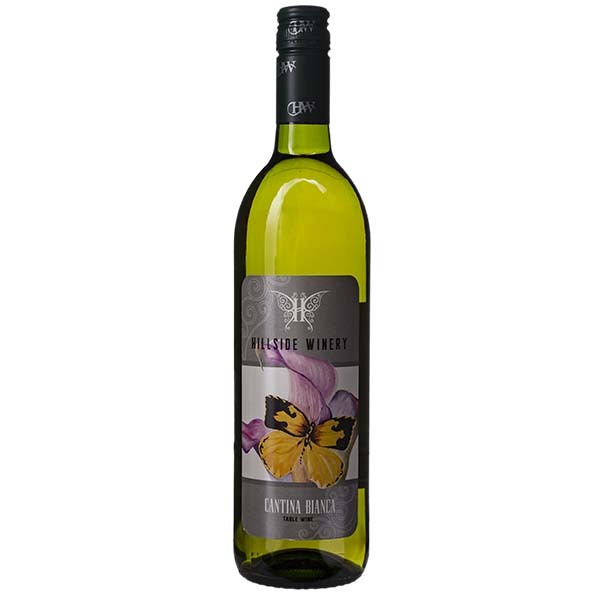 This wine is made in the fine tradition of Italian Muscato. 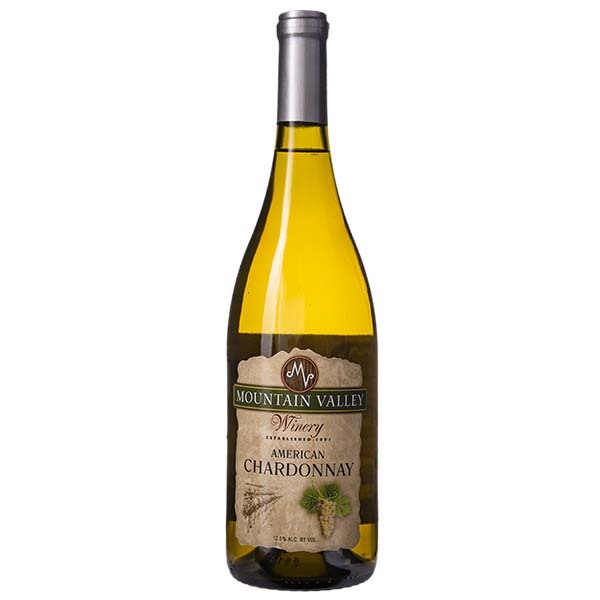 White dinner wine aged in oak for added complexity. 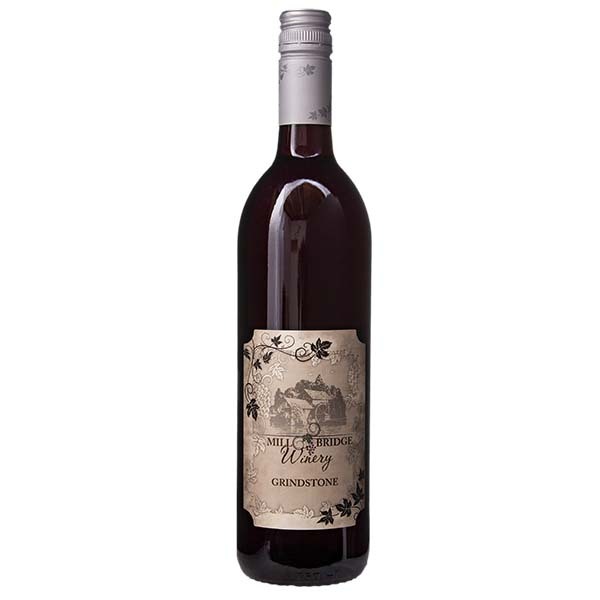 The wine is reminiscent pf grandma's cherry pie, without the crust. Made from 100% Cherries, it will take you back to simpler times. Date: Saturday, October 26th, 2019 Halloween shouldn't only mean candy for the kids! 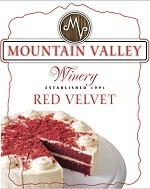 Enjoy a glass of wine (your choice of two offerings) paired with handcrafted desserts at each of the following (3) locations: Mountain Valley Winery, Hillside Winery, and Sugarland Cellars Winery. 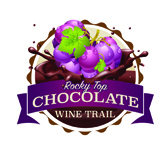 Take home a commemorate Taster Glass and receive your free souvenir wine glass after visiting the three participating locations on the Rocky Top Wine Trail. Info on the food offerings and wine pairings to follow soon. When purchasing tickets only, please select the Pick Up option rather than shipping. We will be sure to email you a receipt and also have your name listed at check in locations at all (3) properties the day of the event.NO REFUNDS, CANCELLATIONS, OR EXCHANGES. THE EVENT WILL BE HELD RAIN OR SHINE. Fresh scents of mint and kiwi . 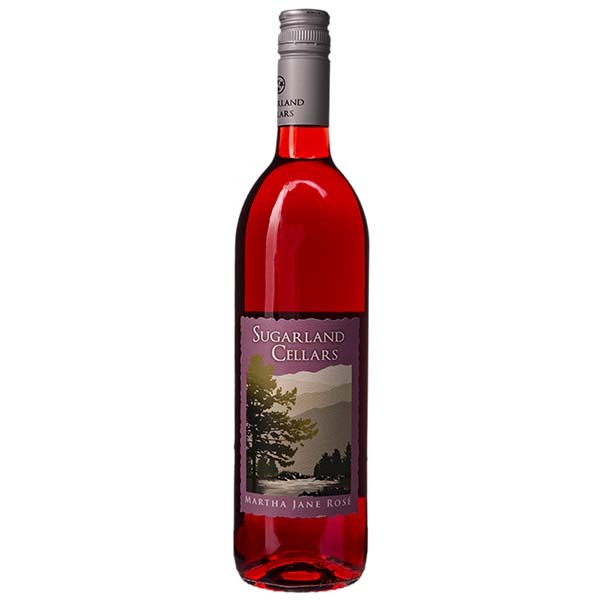 On the palate sweet strawberry and kiwi with notes of mint and wild flowers. 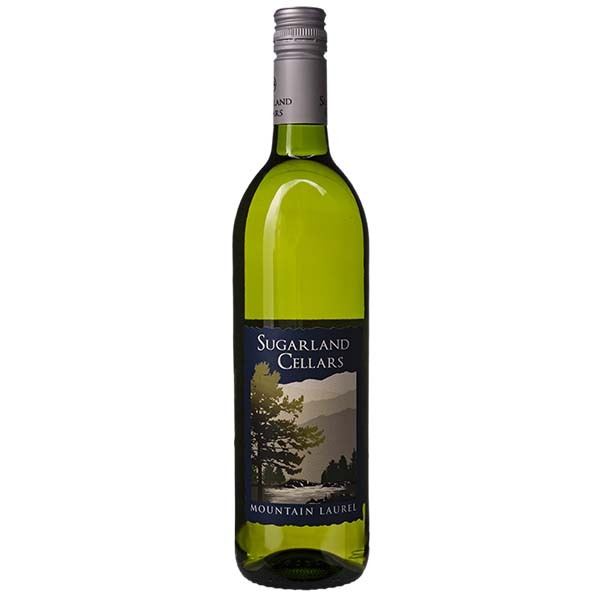 Clean crisp and refreshing finish. Our proprietary blend of Spaghetti Red. 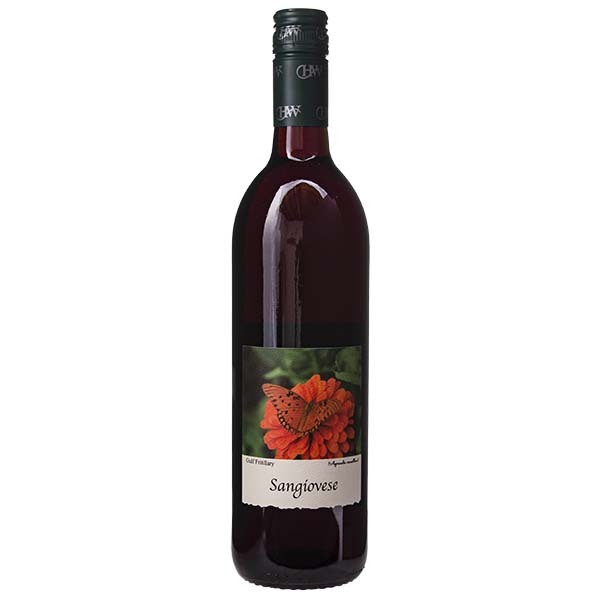 Easy to drink on its own, but superb with food – especially spaghetti! 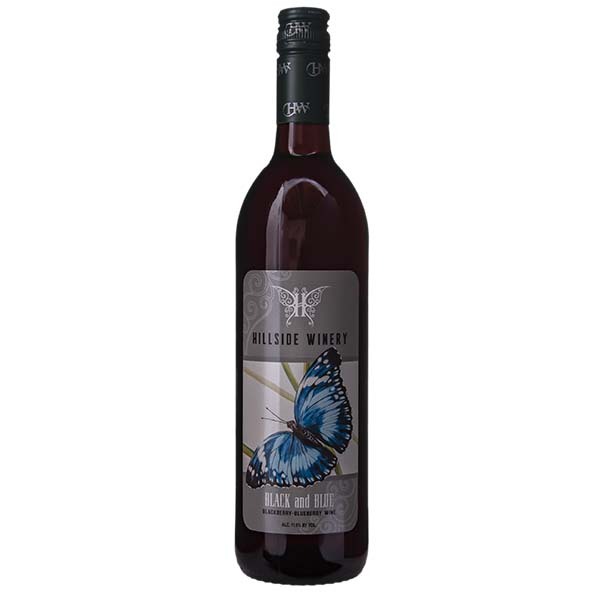 Made from fresh Loganberries, a hybrid cross between raspberry and blackberry. 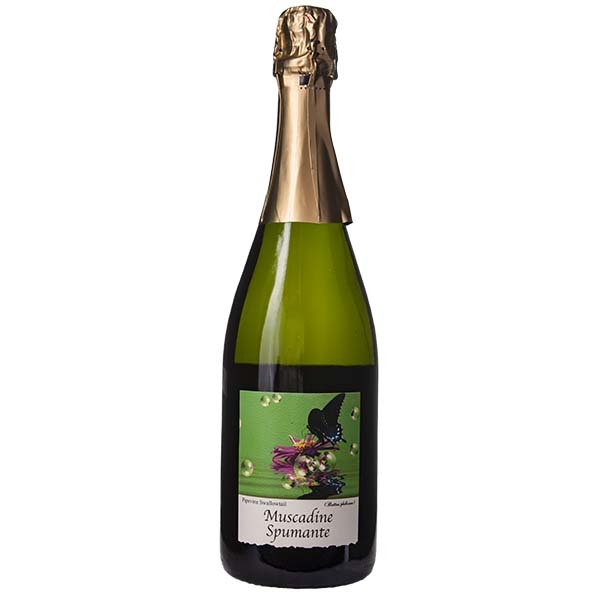 Sweet bubbly white wine, made in the Asti tradition. 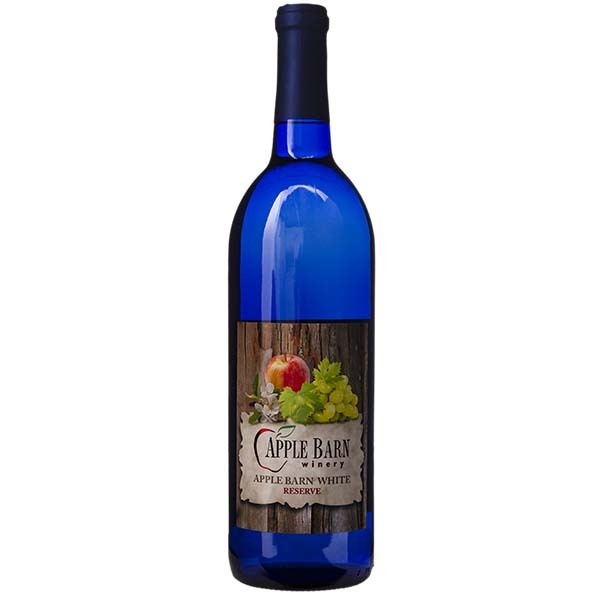 Cola like effervescence aromas of sunshine and blueberries make you want to go to the beach. Forward pallet of modest blueberry accompanied by lemon undertones. 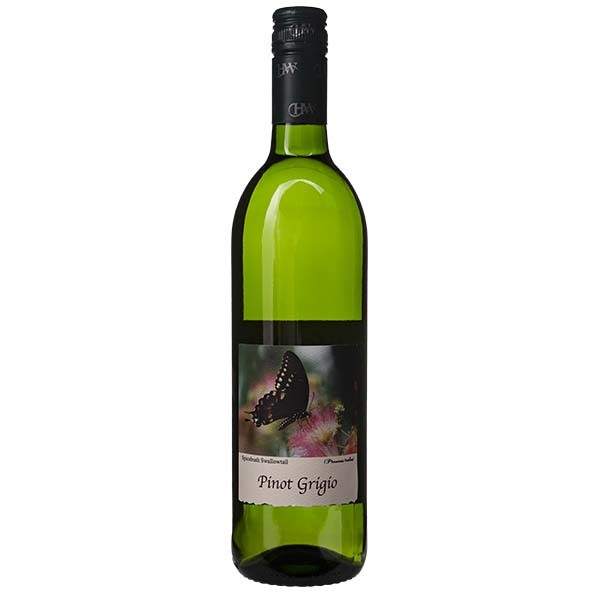 Finishes with a blast of blueberry followed by a subtle and persistant lemon zest with just a bit of tart tangyness This and dove dark chocolate will get any man out if the dog house. Fruit of the vine, work of Southern hands. This juicy blend of red and white Muscadine is sure to have you whistling Dixie! A blend of Concord and Raspberry. Just right for picnics. 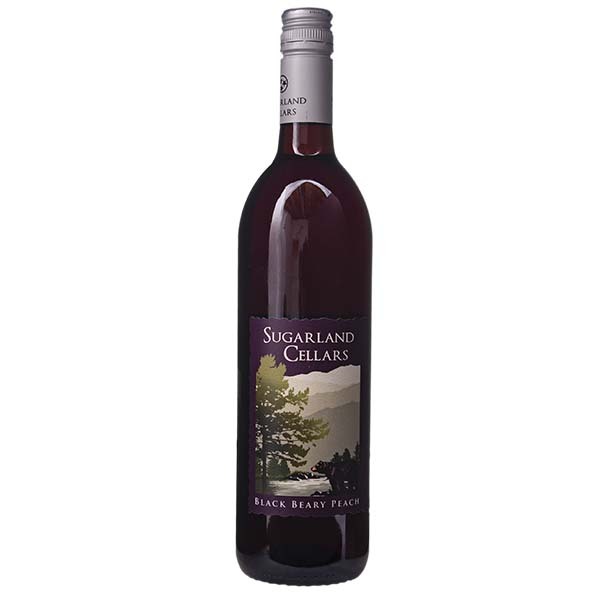 A Southern tradition made with Muscadine; prized for its rich flavor and aroma. 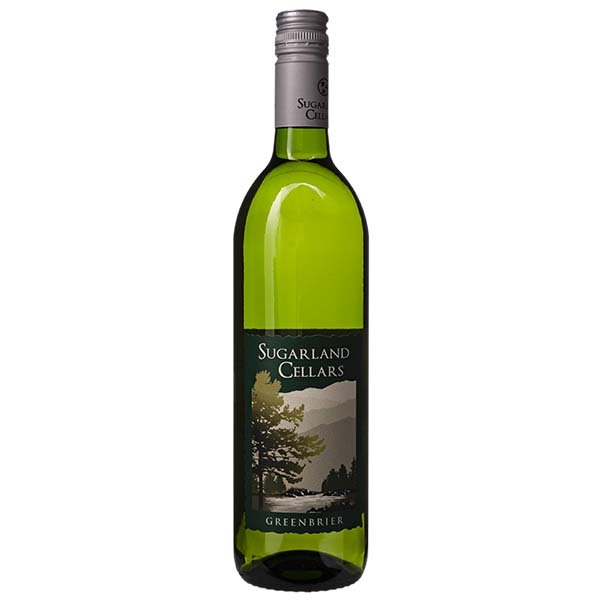 A favorite sweet wine of the South. 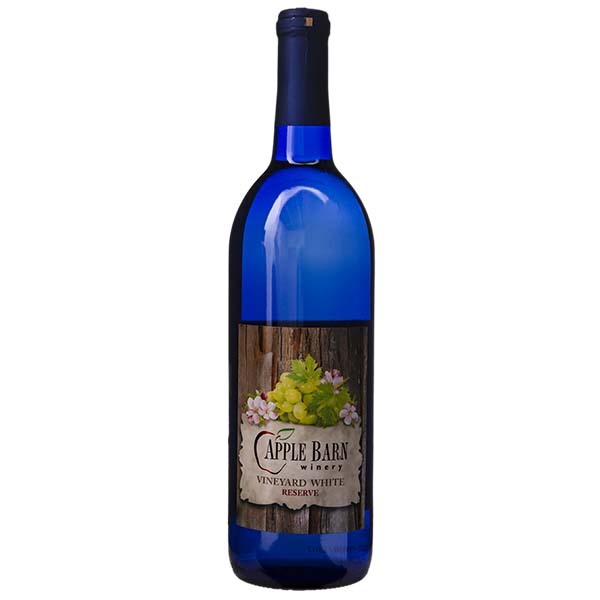 Tastes just like you have picked a Muscadine right off the vine! 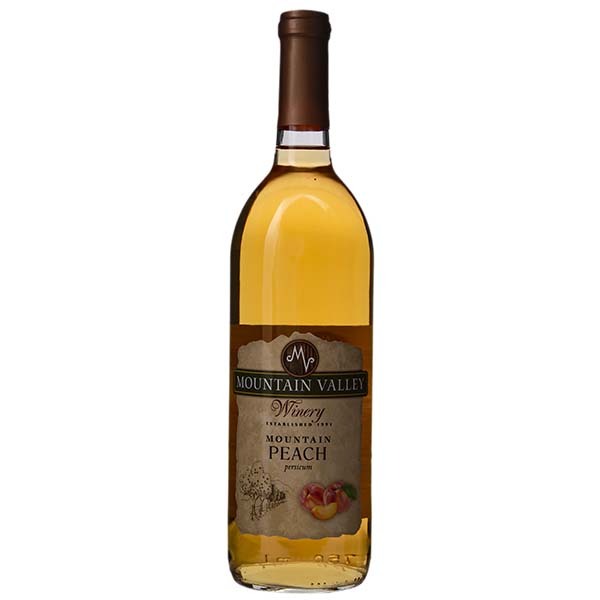 A fruity and sweet wine bursting with the flavor of fresh peaches. 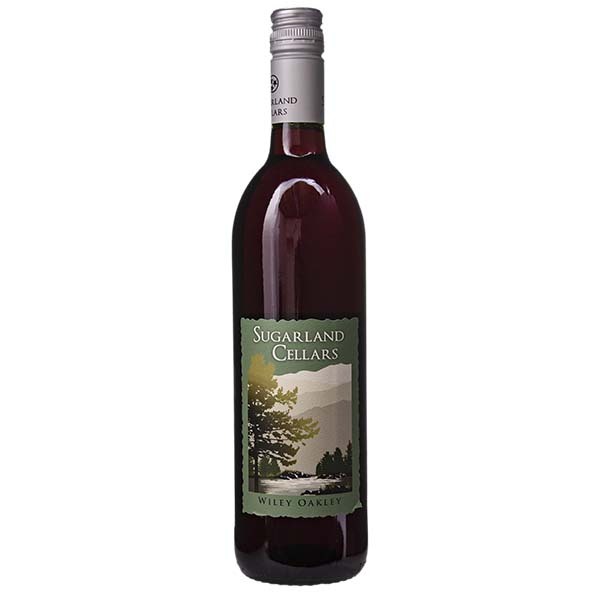 A sweet blend of Concord and other native American grapes. 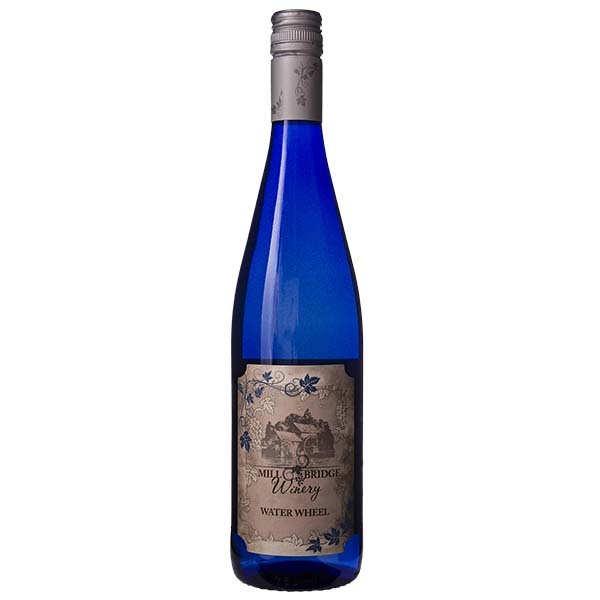 A medium sweet German style wine. 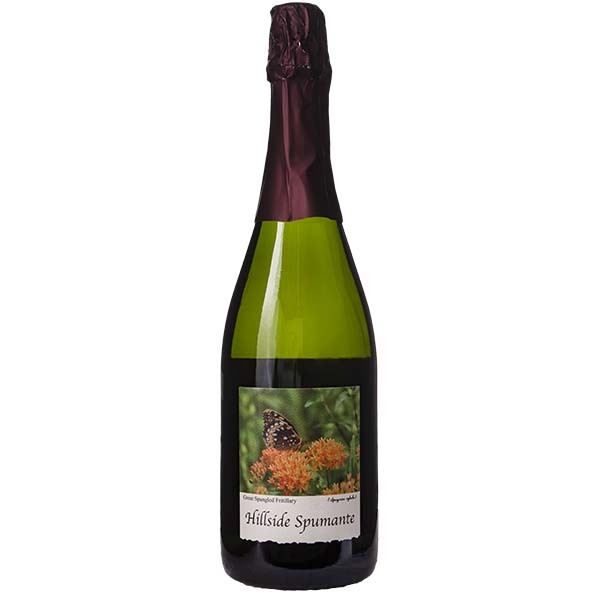 Excellent on its own or paired with fruit and cheese. 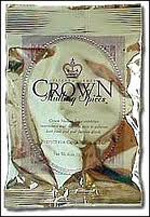 A delicious combination of nutmeg, all spice, clove, cinnamon, and other spices! 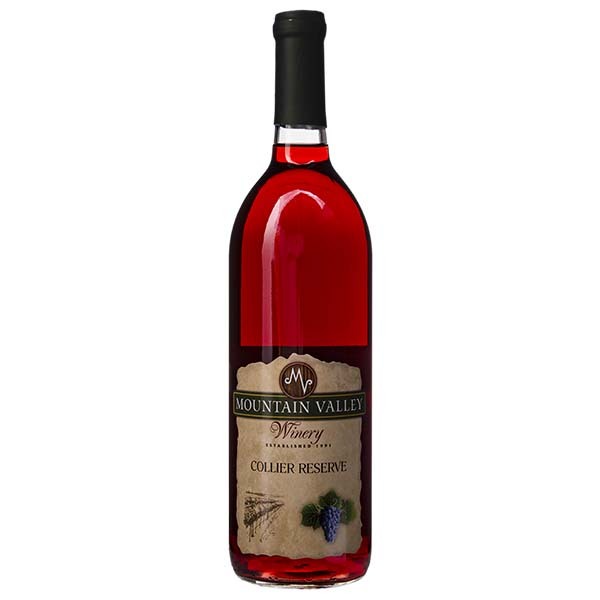 Blend with your favorite wine and juice, warm it up slightly, and enjoy! 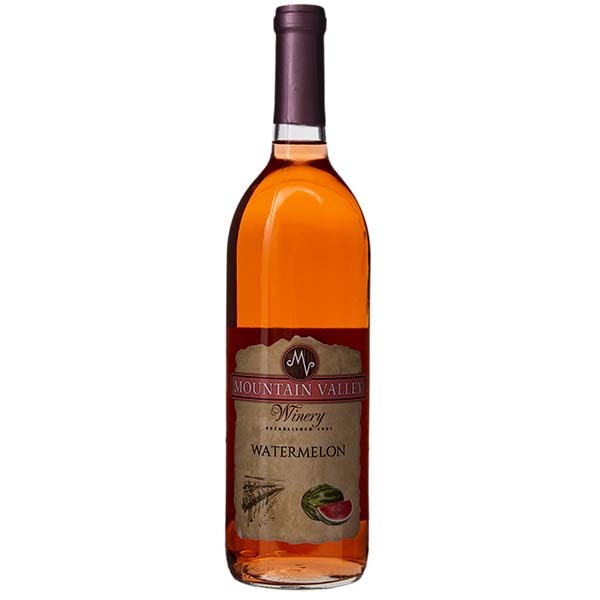 Also great with Cranapple Juice or any other fruit juice! 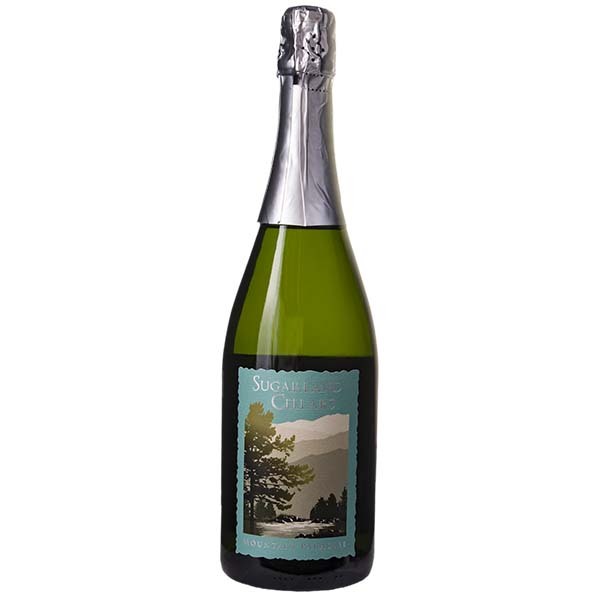 The official flavor of the south has been made into a fantastic, sweet bubbly wine. Makes any moment a celebration. 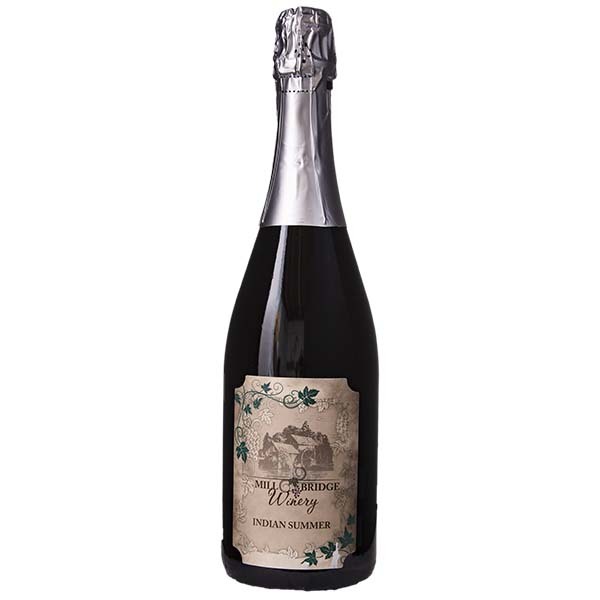 William O Beach Award Wines of the South - Best wine in TN! 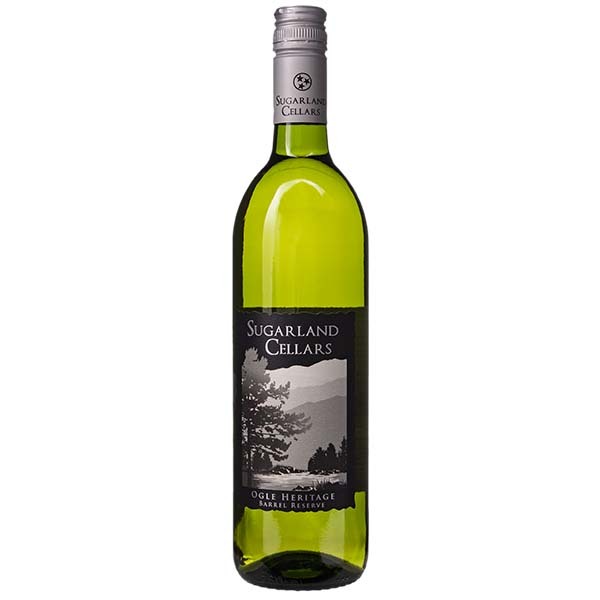 Oak aged white wine that celebrates the heritage of Gatlinburg's founding family. Slightly sweet blend of grape and apple wines. Perfect for fruit and cheese. 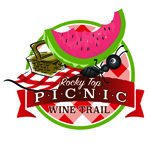 Date: Saturday, July 13th, 2019 Travel the Rocky Top Wine Trail while "picnicking" along the way!" Enjoy a glass of wine (your choice of two offerings) paired with delicious picnic foods at each of the following (3) locations: Mountain Valley Winery, Hillside Winery, and Sugarland Cellars Winery. 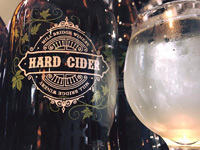 Take home a commemorate Tumbler glass and receive your free souvenir wine glass after visiting the three participating locations on the Rocky Top Wine Trail.NO REFUNDS, CANCELLATIONS, OR EXCHANGES. THE EVENT WILL BE HELD RAIN OR SHINE. A slight bit of sweetness goes a long way in accentuating the fruit of this Italian tradition. Enjoy a glass for yourself and it’s even better shared with friends. 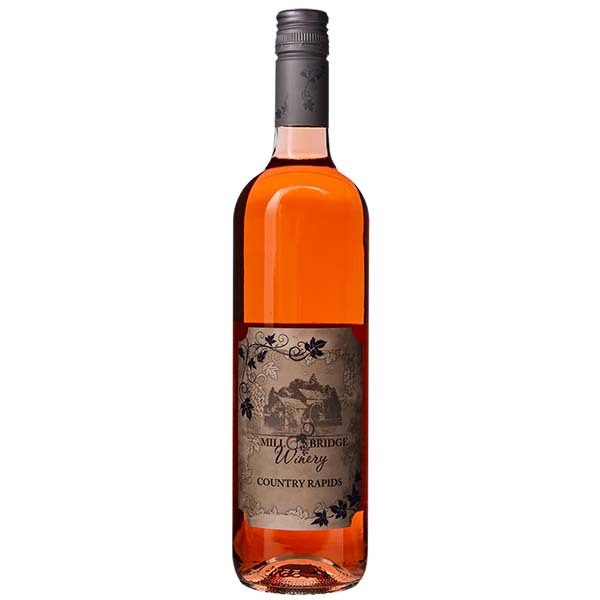 The first sip offers complex citrus flavors of lemon and pink grapefruit. 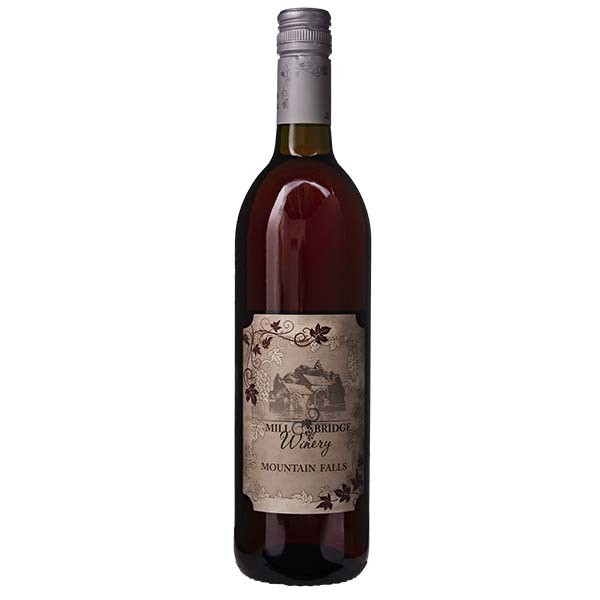 The finish is pleasant and lingering as lemonade on a hot summer day. Traditional Italian red wine. Great with pasta or on its own. 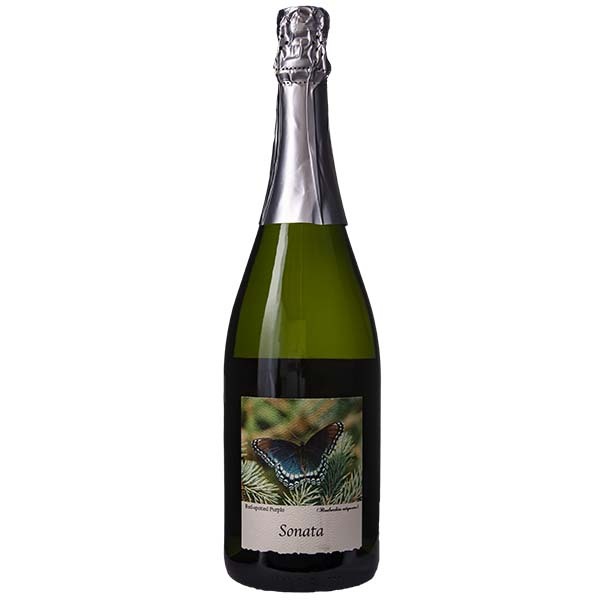 Brut style bubbly wine made from Chenin Blanc. 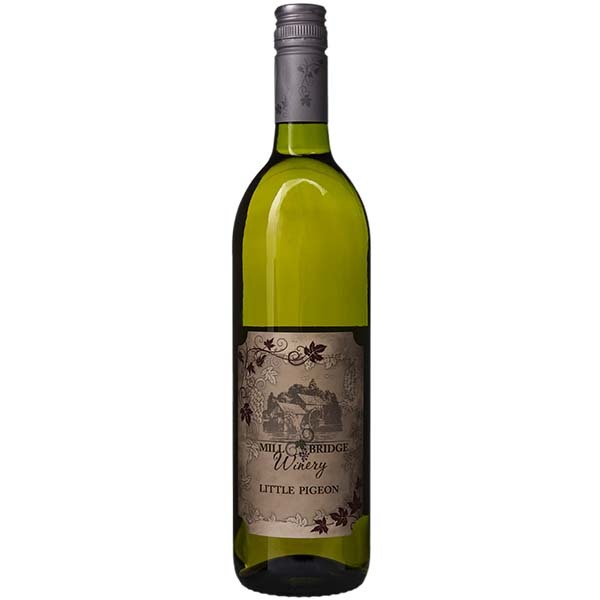 This wine is sure to please the taste of even the harshest critic. 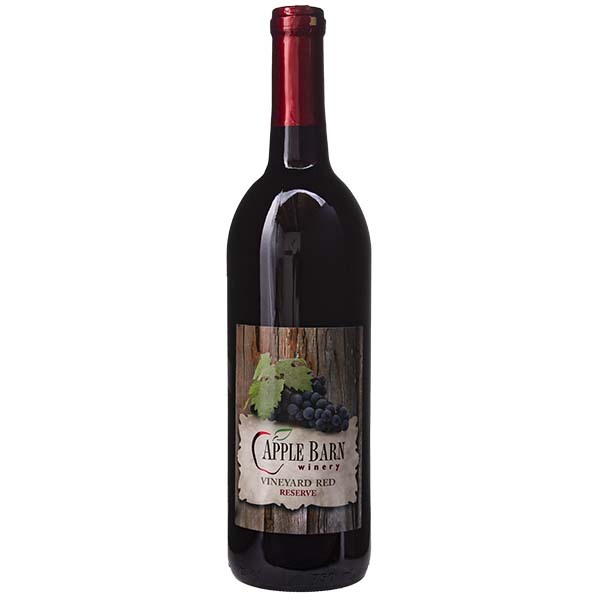 A mature oak-aged blend of several grape varieties. 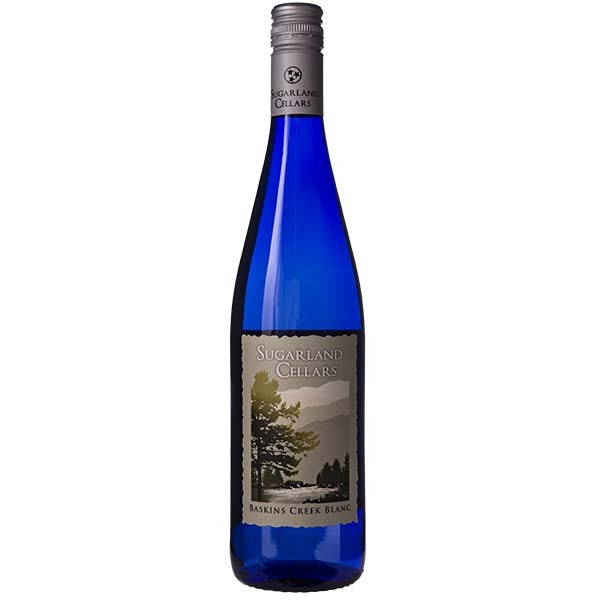 Great with grilled seafood or poultry. 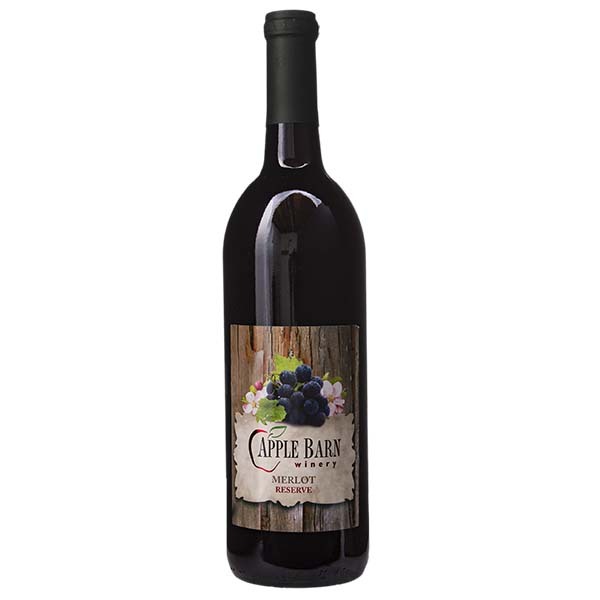 A blend of several red grape varieties. 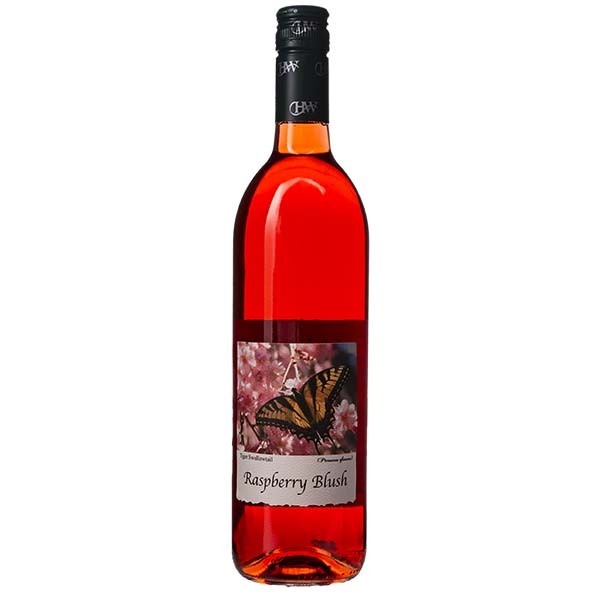 This wine has something for everyone. Finishes off southern style, meaning sweet! 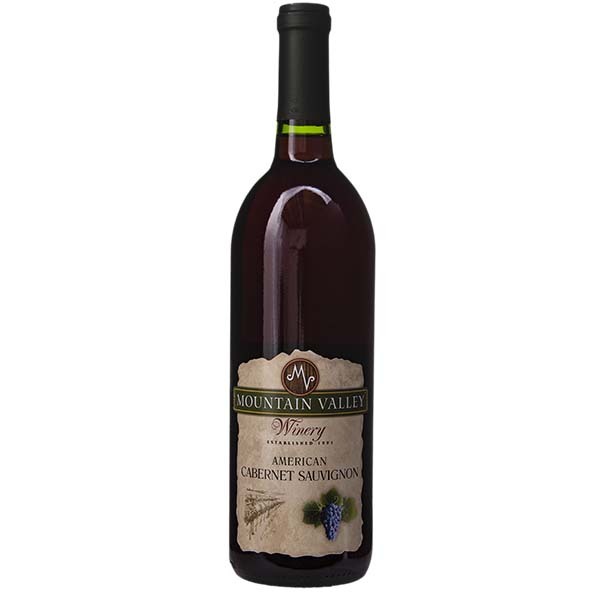 This "Roaming Wine of the Mountains" is a charming combination of Concord grape and Blueberry wines.